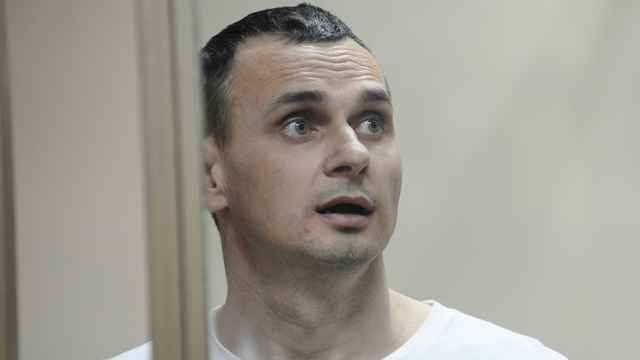 The Ukrainian government’s human rights chief has been denied access to Oleg Sentsov, a Crimean film director serving a 20-year jail sentence in Russia for allegedly plotting terrorist attacks. Sentsov has been on an indefinite hunger strike for over a month demanding the release of Ukrainian political prisoners in Russia. 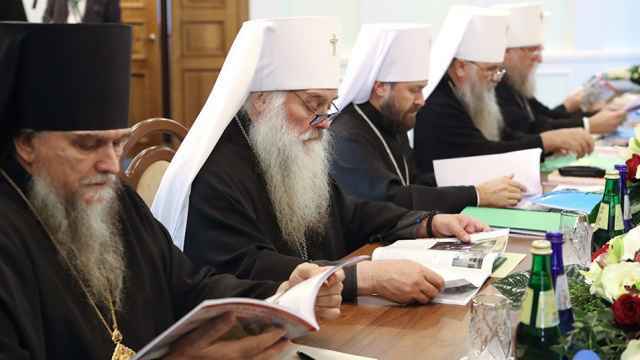 Human rights officials from Russia and Ukraine had arranged to visit 34 prisoners in each neighboring state beginning this Saturday, Russia’s ombudswoman announced earlier this week. 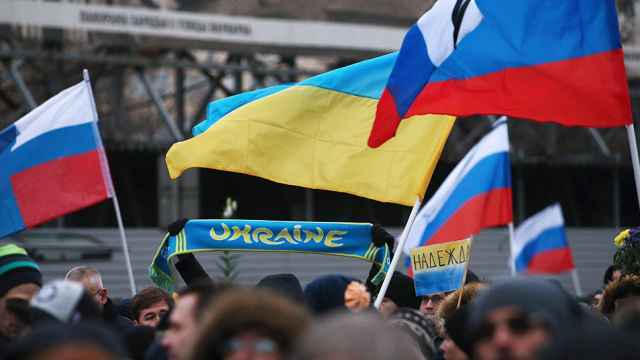 Russia had initially suggested a visit to Senstov after June 22, but the Ukrainian official, concerned about the hunger striker’s health, insisted on an earlier visit, reports Interfax. Russia’s ombudswoman Tatiana Moskalkova accused Denisova of violating their arrangement by beginning the visits too early, according to Interfax. 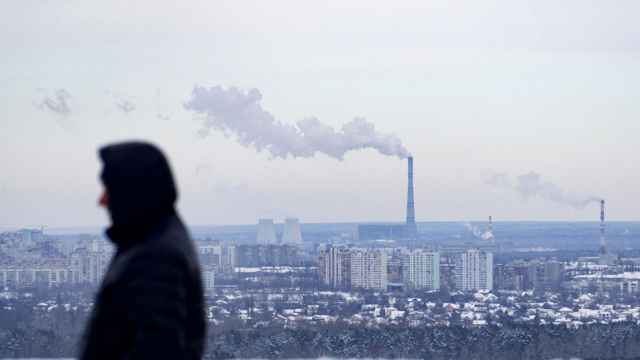 State-run TASS news agency quoted Moskalkova as saying that Denisova’s presence in the Yamalo-Nenets autonomous district violated Russian law. Addressing Denisova’s concerns, Moskalkova said she had sent an inquiry to the Federal Prison Service on the state of Sentsov’s health. Sentsov’s sister said in an interview with Current Time television that her brother was in intensive care at the prison’s medical unit, and was expected to meet with his attorney this week. The 41-year-old filmmaker, along with two others, was sentenced to jail in 2015 on charges of masterminding terrorist and arson attacks in Crimea after Russia annexed the peninsula from Ukraine in 2014. 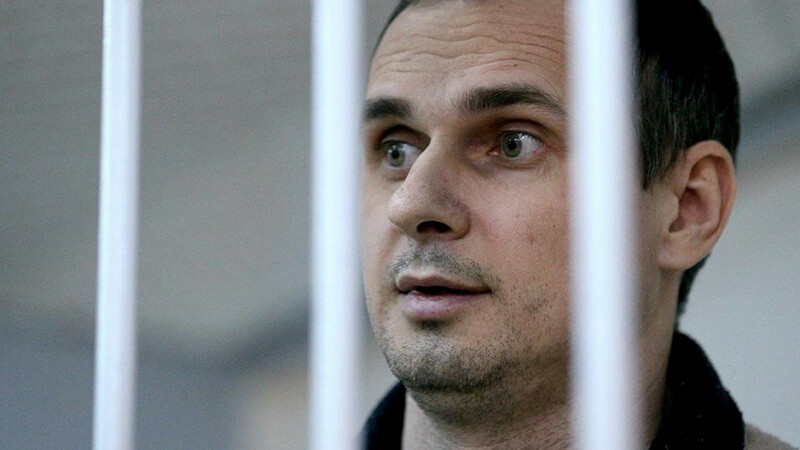 Sentsov timed his hunger strike to demand the release of 64 Ukrainians he considers political prisoners to coincide with the football World Cup that kicked off in Russia on Thursday. The Russian-Ukranian arrangement on mutual prisoner visits was announced a week after President Vladimir Putin held talks with Ukrainian counterpart Petro Poroshenko to discuss a possible prisoner exchange.